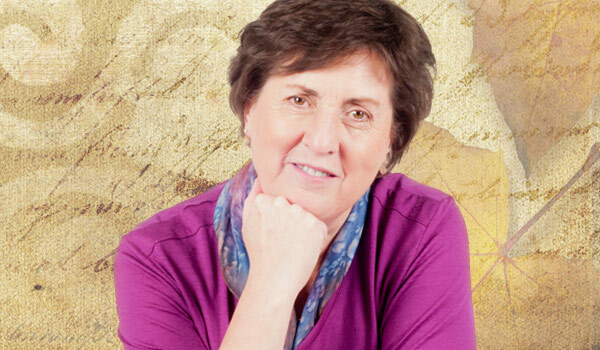 Here her discovery of a 400-year old diary written by a failed Spanish Dominican monk rekindles her obsession with a treasure hunt that has drawn investors, including Franklin D. Roosevelt, from Canada, the United States and Europe for the last two hundred years. 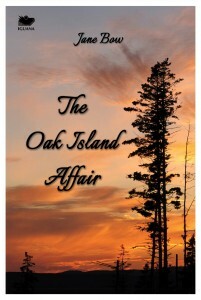 The Oak Island Affair was a 2008 U.S. Next Generation Indie Award finalist in the General and Adventure categories. Published in 2007 by Epigraph, a division of Monkfish Publishing, Reinebeck, N.Y., The Oak Island Affair was re-published by Iguana Books in 2013 in print and ebook formats.